Dots and Boxes 2013 is a new application that brings the classic game to Apple's mobile operating system. 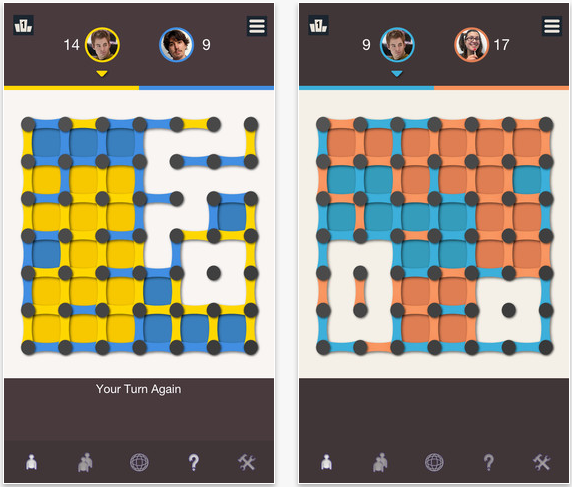 Once downloaded from the App Store, users can enjoy playing a round of Dots and Boxes on an iPhone, iPad, or iPod touch, either against the computer or online via a Game Center-powered multiplayer mode. At the moment, Dots and Boxes 2013 is available free of charge in the App Store, and is presently supported by mobile ads. While a universal app, iPhone 5 owners will be pleased to learn that the application is also optimized for Apple's sixth-generation iPhone handset, and takes full advantage of its 4-inch screen. Along with its single-player and multiplayer game modes, Dots and Boxes 2013 also features an in-game tutorial of sorts, which provides users with tips from within a pop-up box. 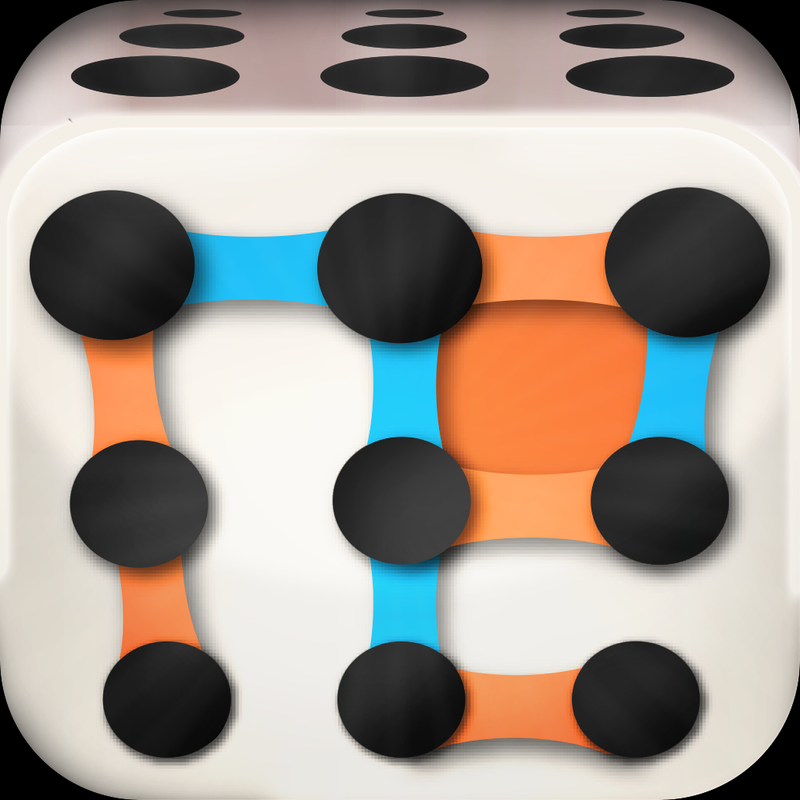 If you're interested, Dots and Boxes 2013 is currently available to download in the App Store free of charge, and as mentioned, the application is optimized for the iPhone, iPad, and iPod touch. Take a look at the app now, or for related news, see: Shoot Puffer Fish Out Of A Turtle's Mouth And Rescue All The Penguins In XnO For iOS, Restaurant Finder App Zomato Gains New Filters, Profile Editing And More, and Embark Upon A Roaring Rampage Of Revenge In Trigger City For iPhone.